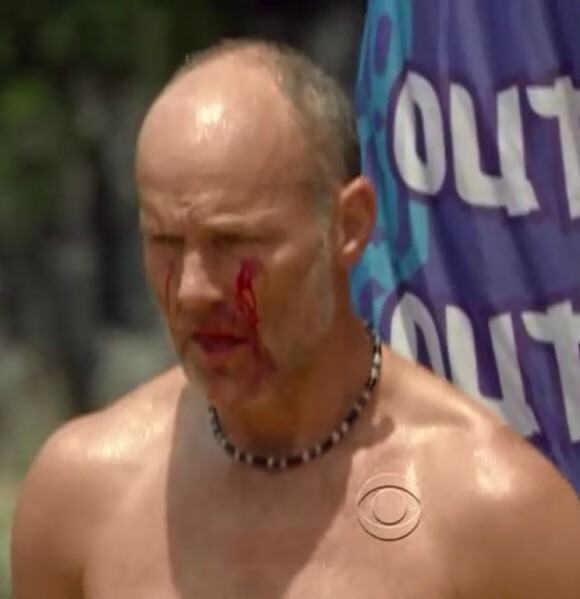 I Love Survivor: Skupin! Stop Injuring yourself! It seems that Mike Skupin and injuries are becoming best buddies out there. Episode two and one more injury added to Skupin's profile (at least what we got to see). RC: Look after him! RC: "Did you hurt yourself again?" I'm not sure what's gonna happen in the next episode yet (Episode three), but seriously Mike! I've waited like Eleven years to finally see you back on Survivor. You better not get evacuated this time!